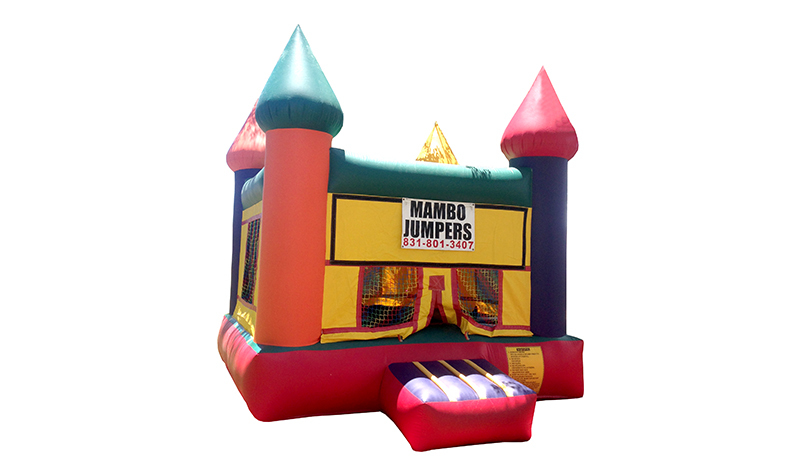 ﻿ Mambo Jumpers | We bring the fun to your parties! 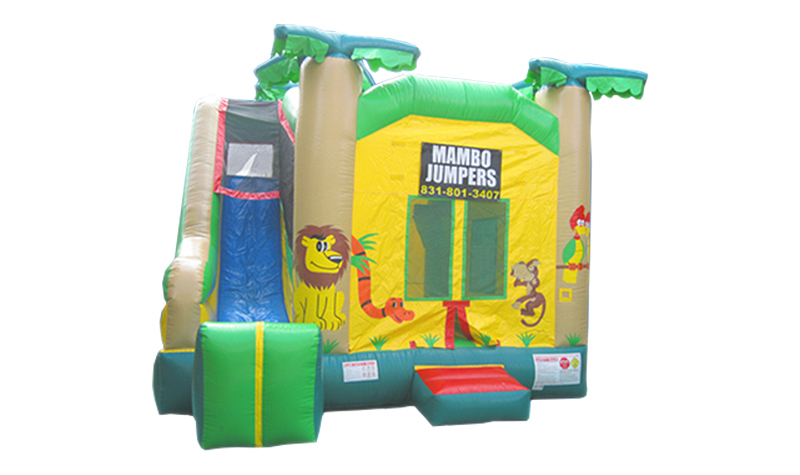 Mambo Jumpers is family owned and operated since 2002. 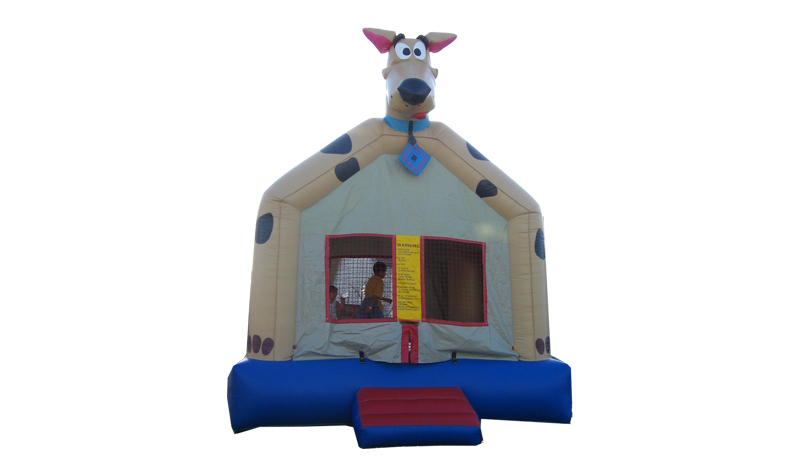 Serving Hollister, Gilroy, San Juan Bautista and Tres Pinos. 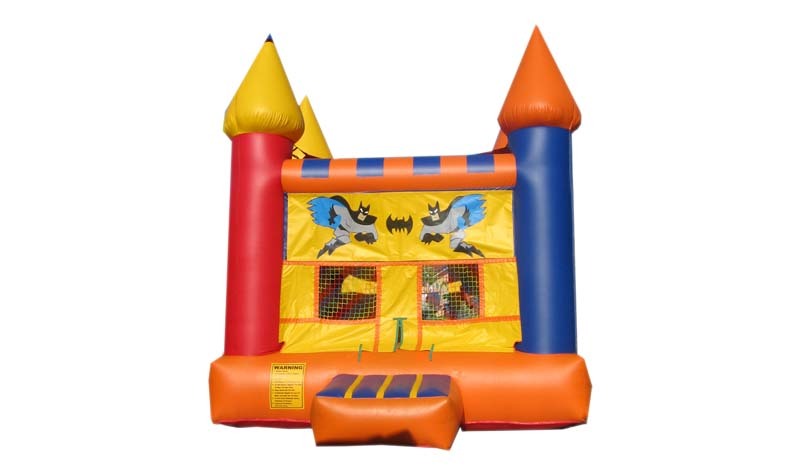 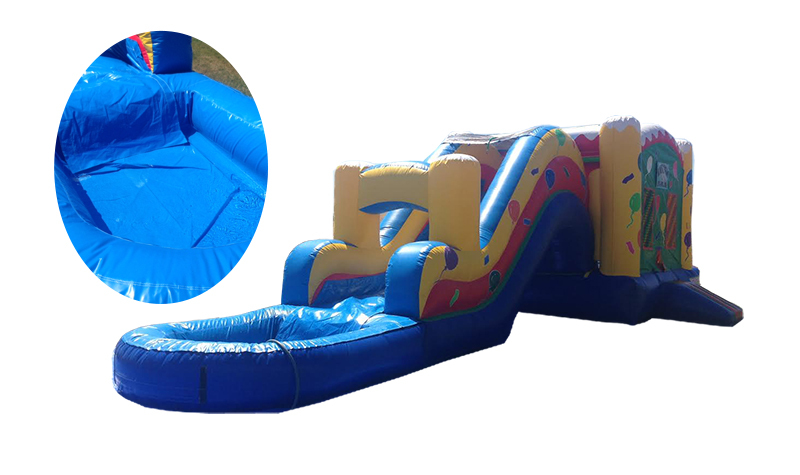 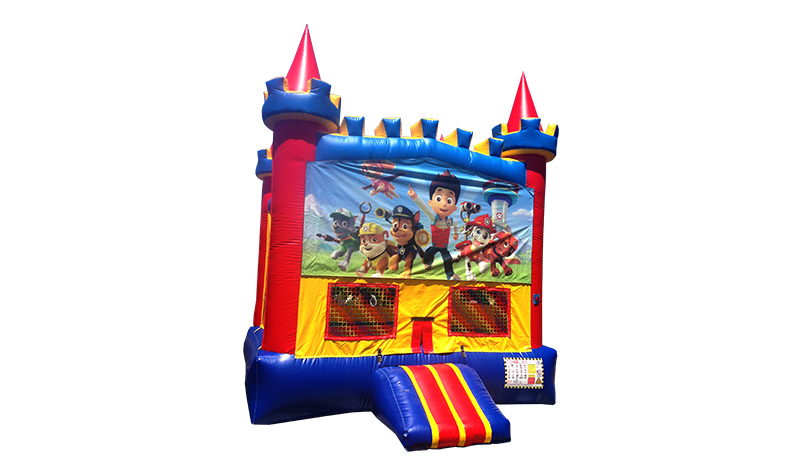 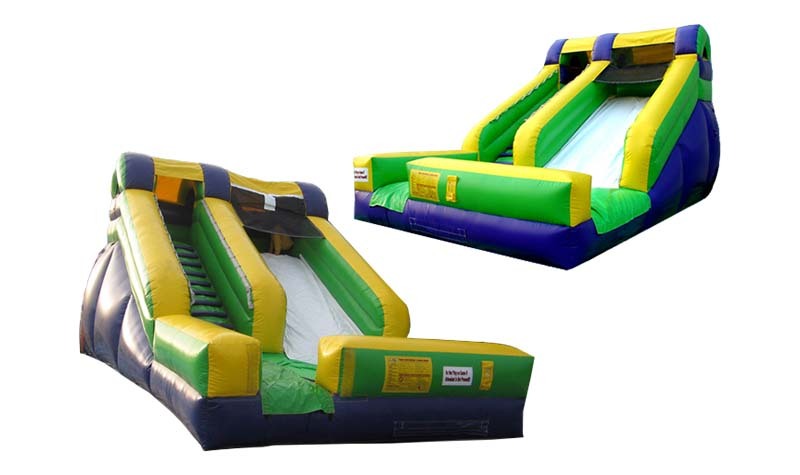 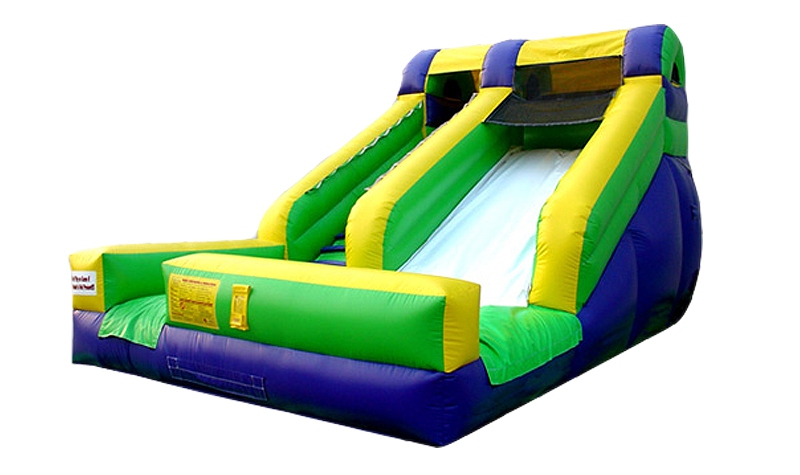 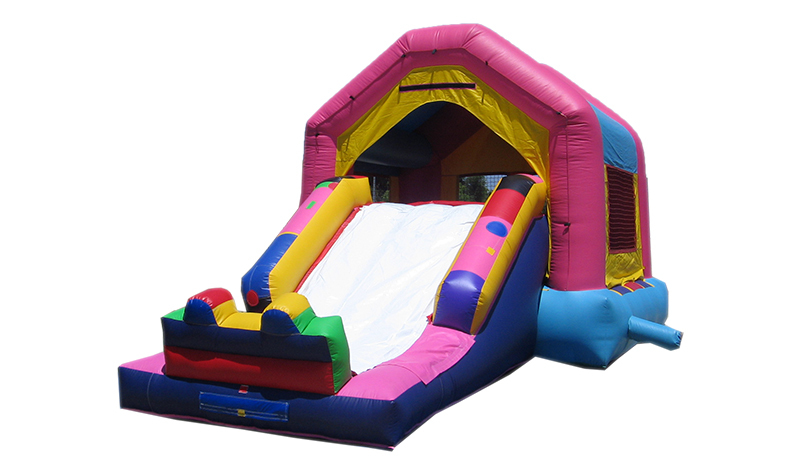 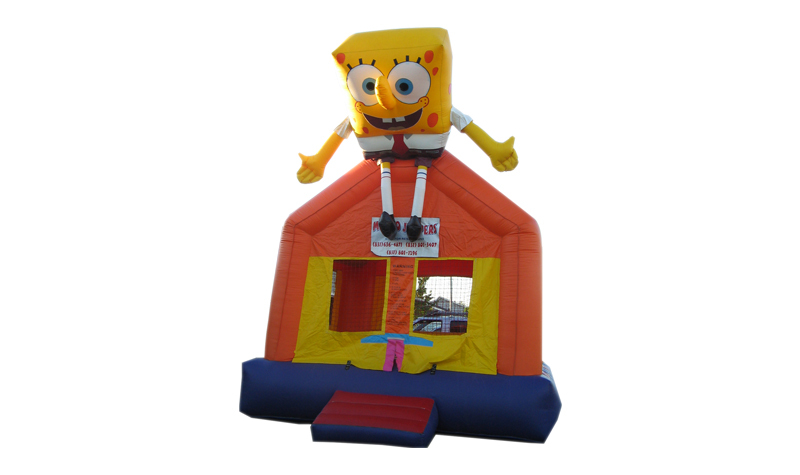 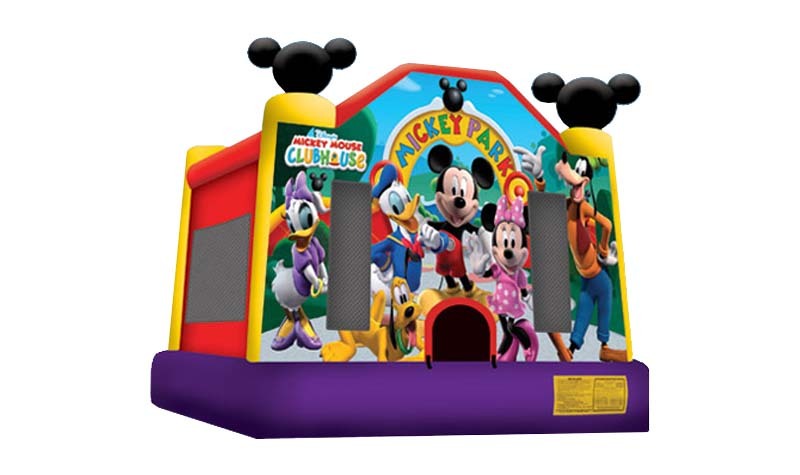 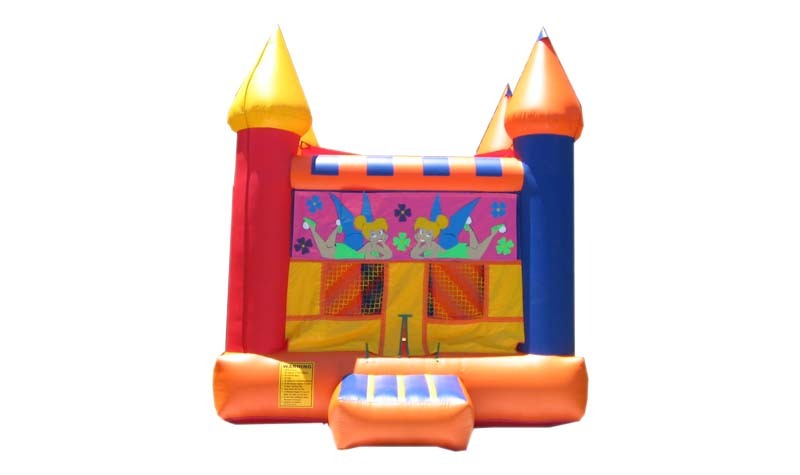 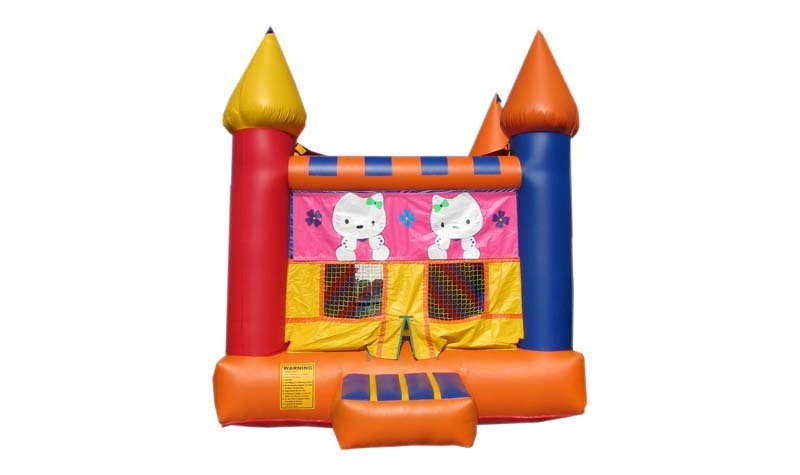 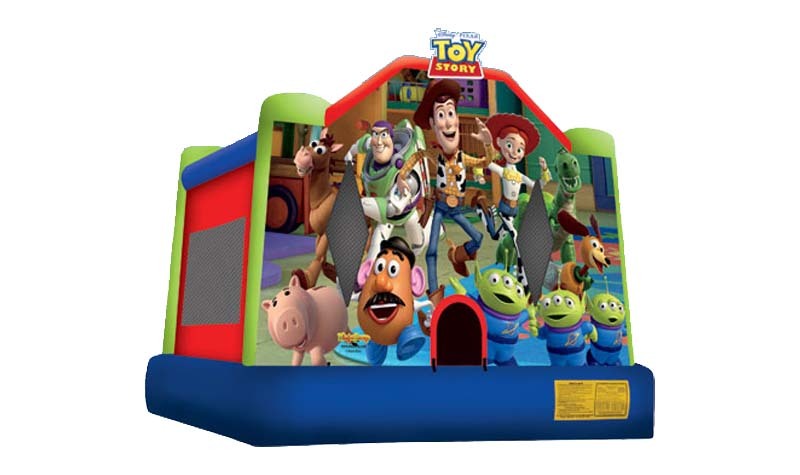 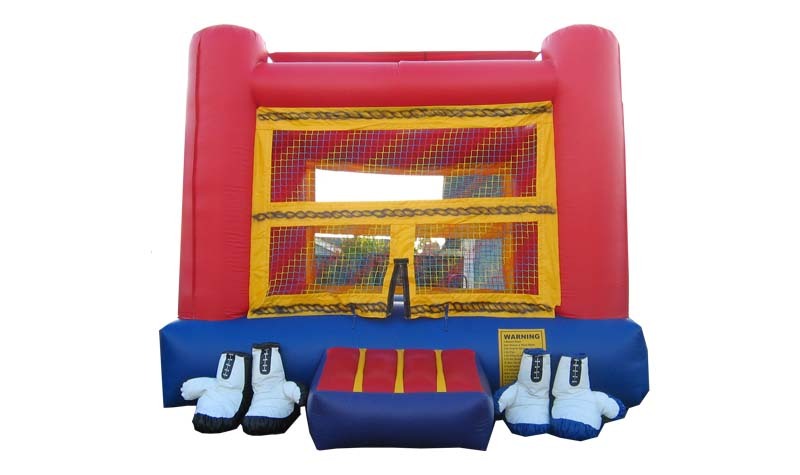 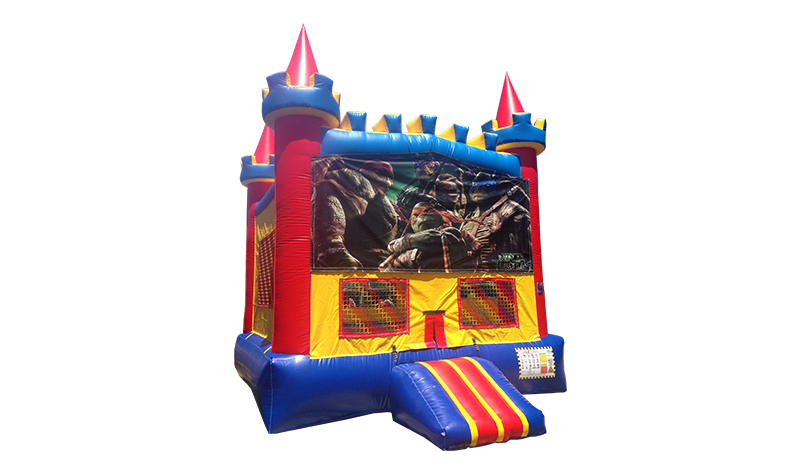 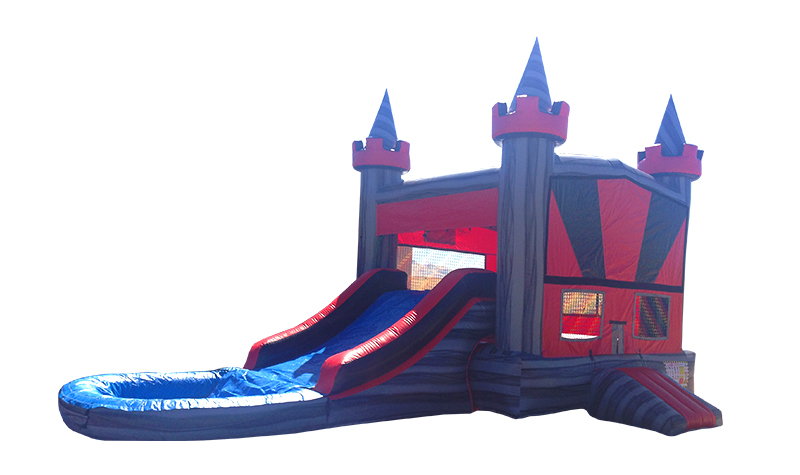 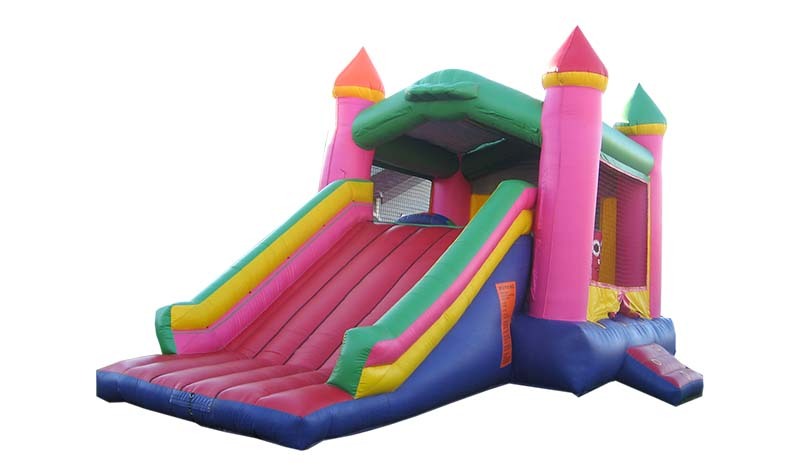 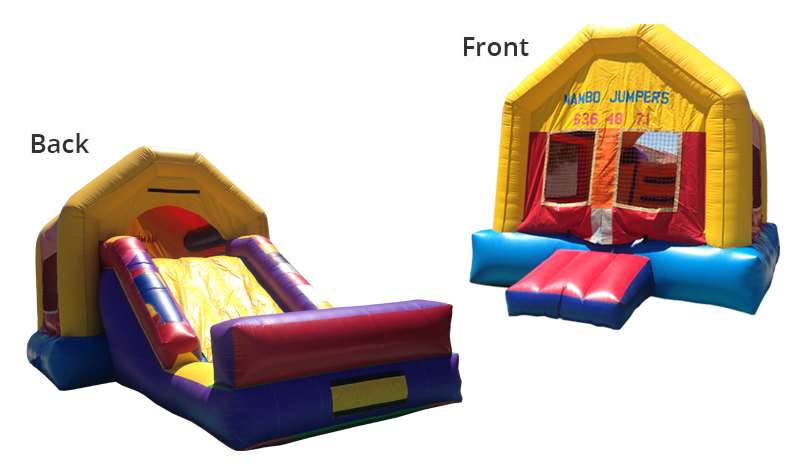 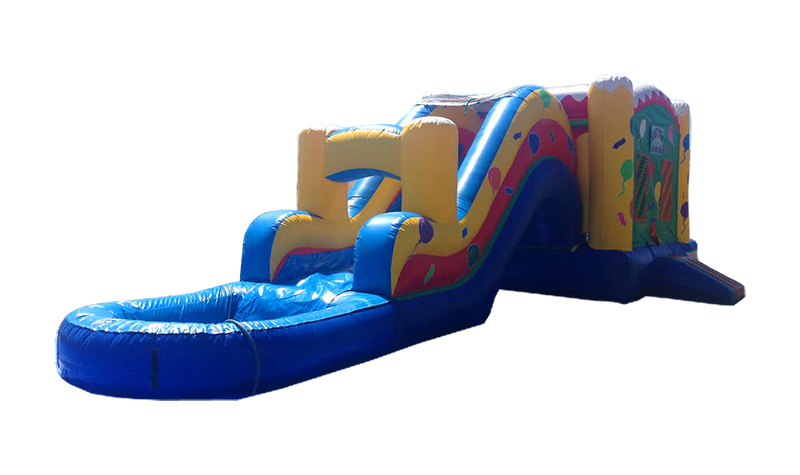 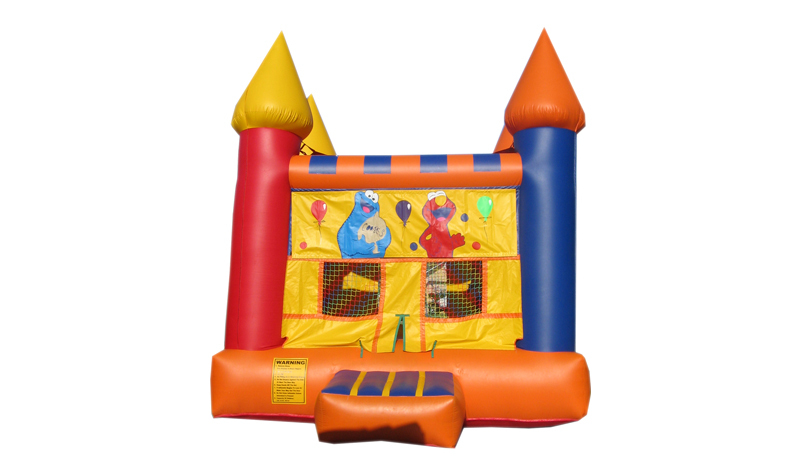 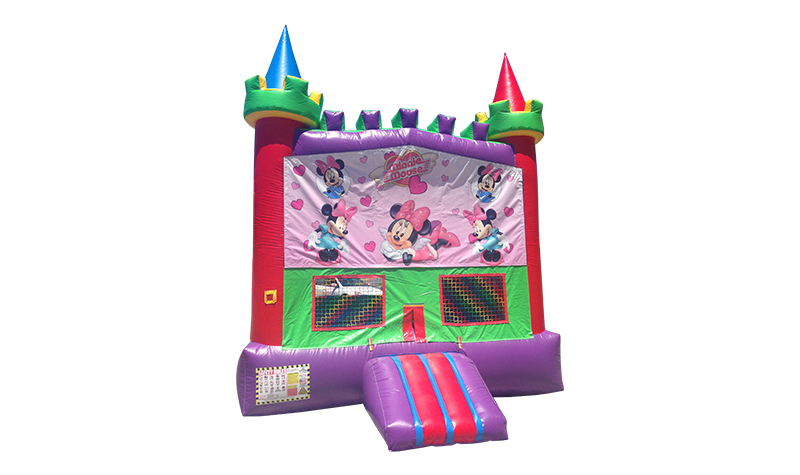 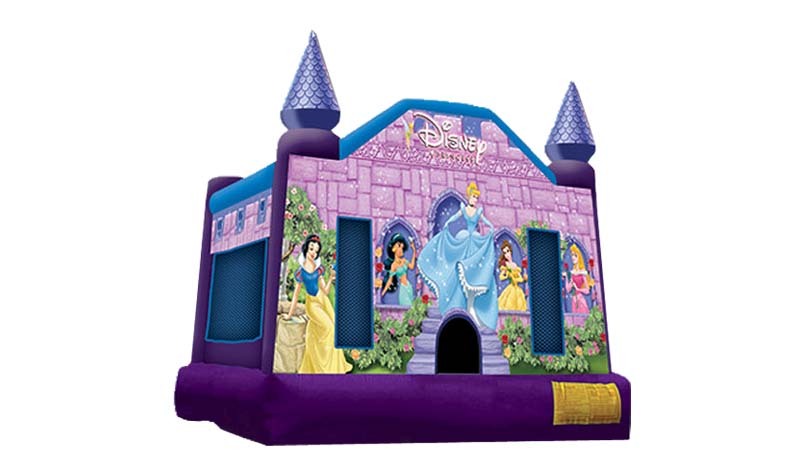 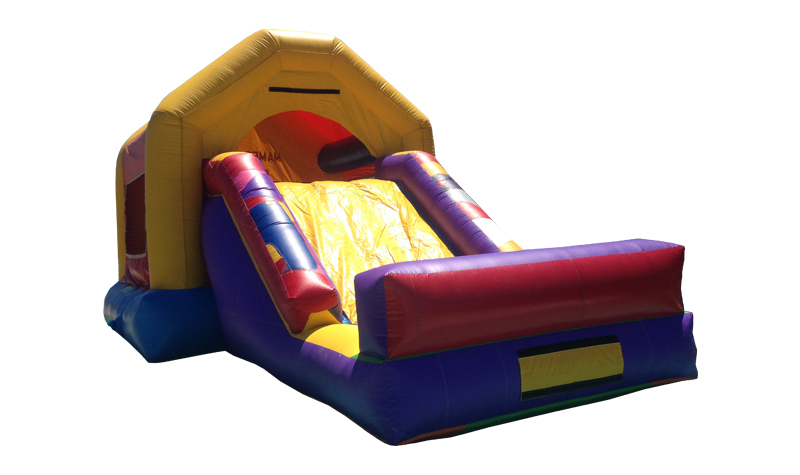 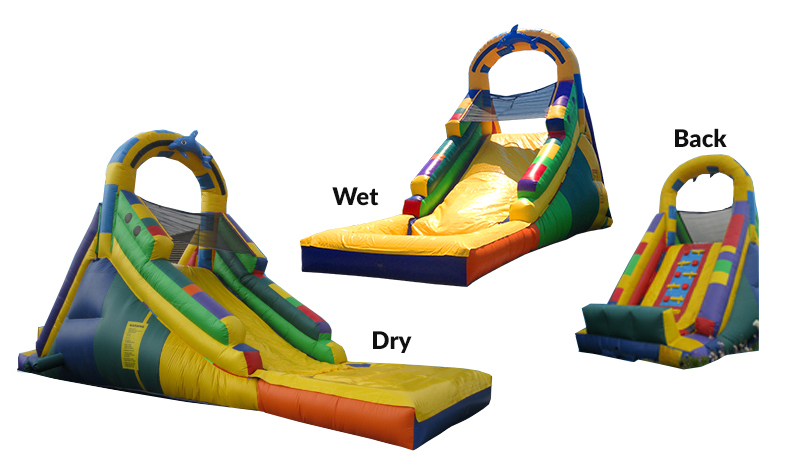 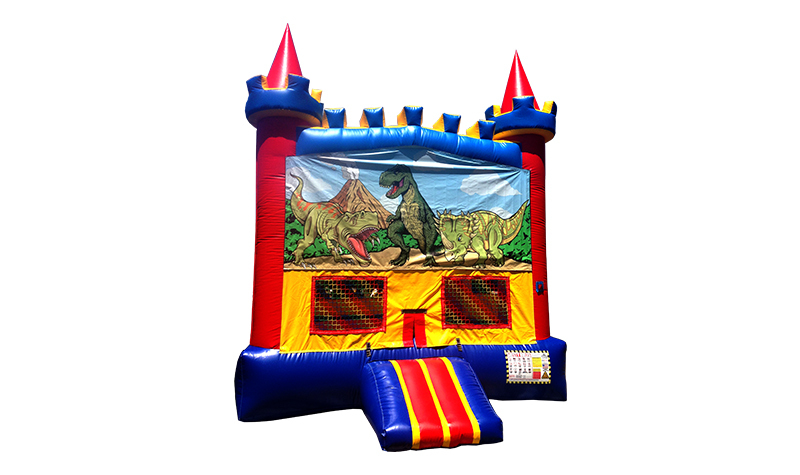 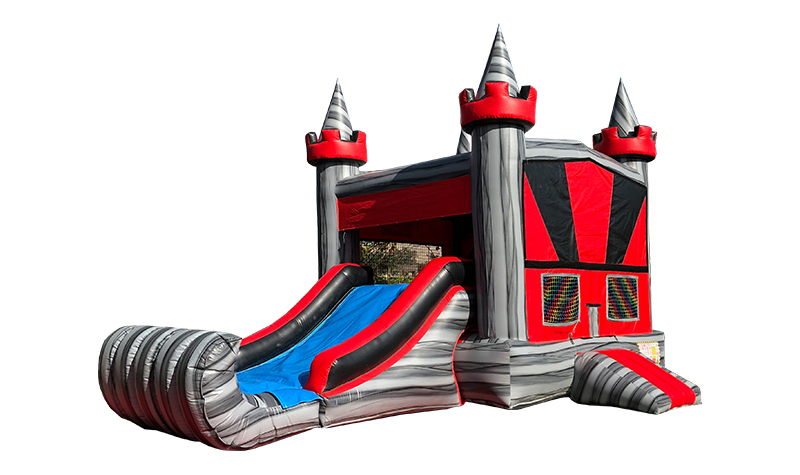 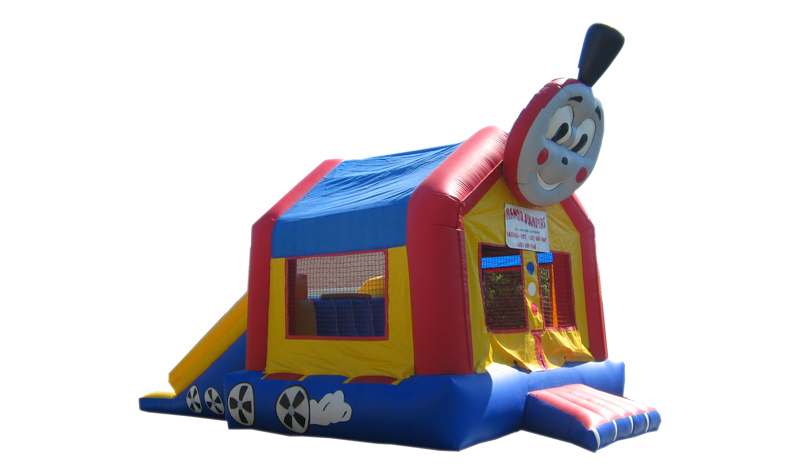 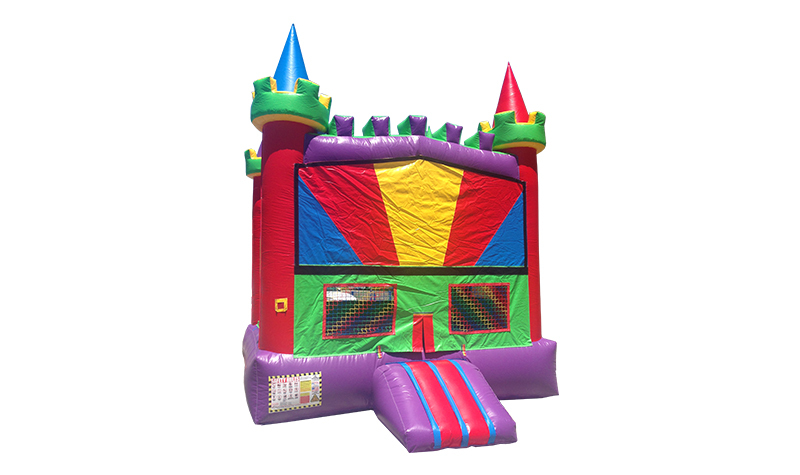 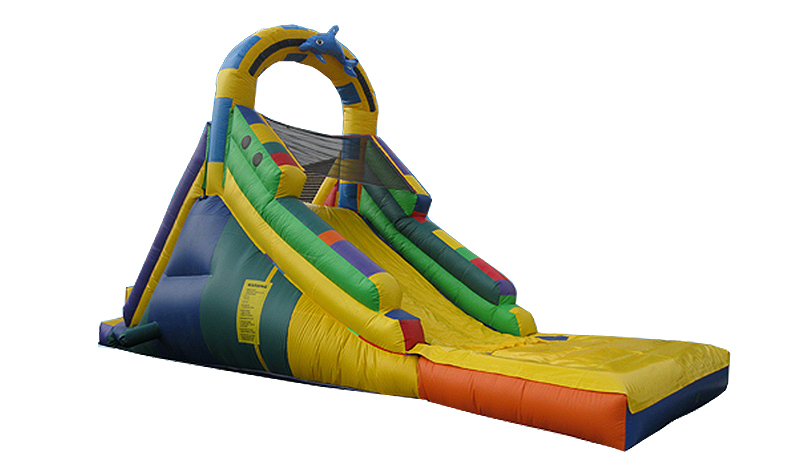 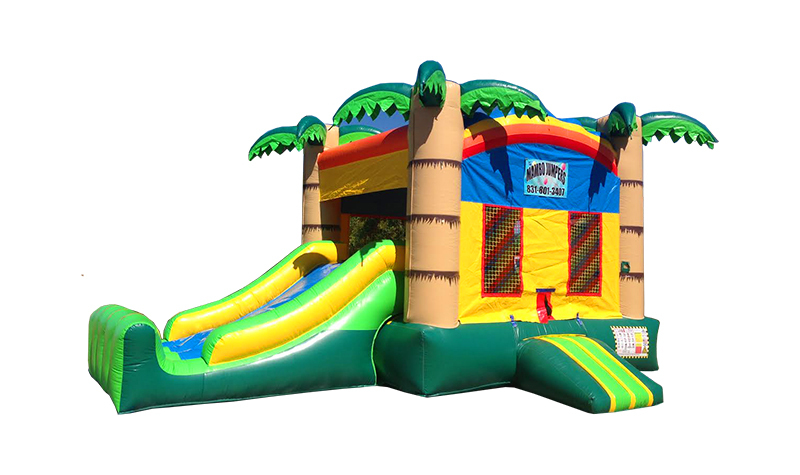 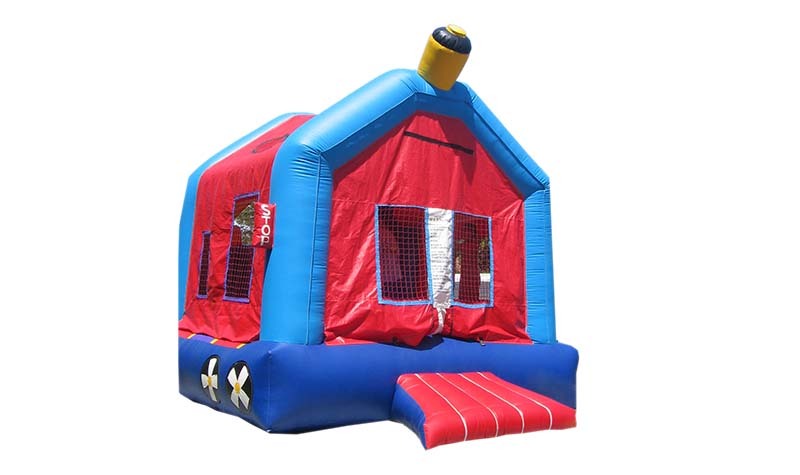 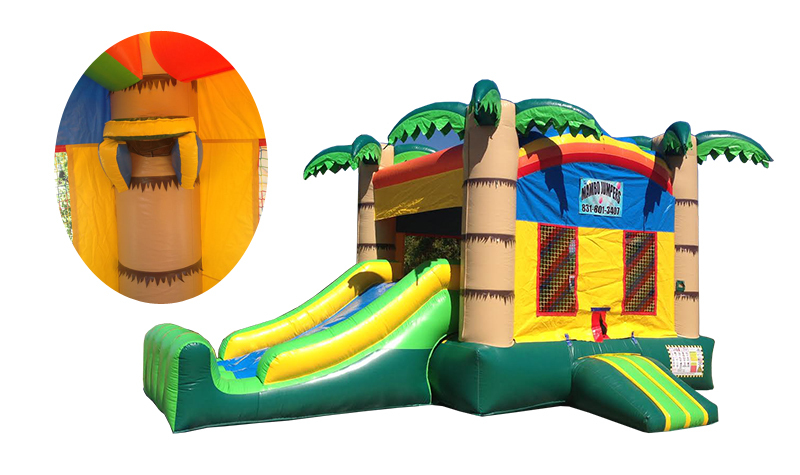 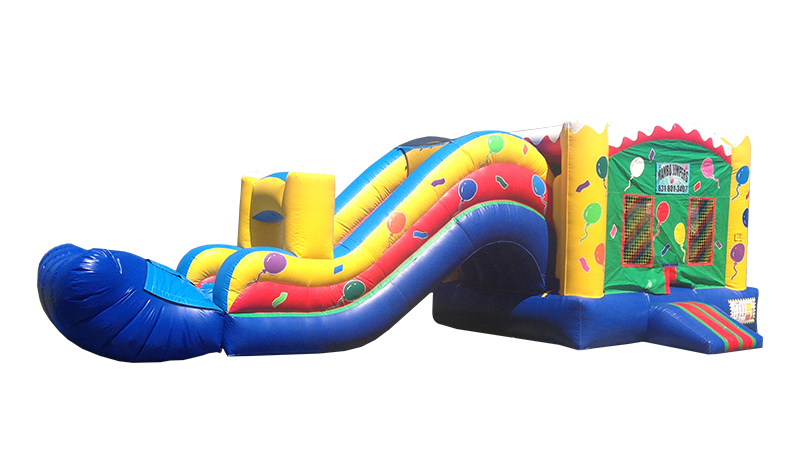 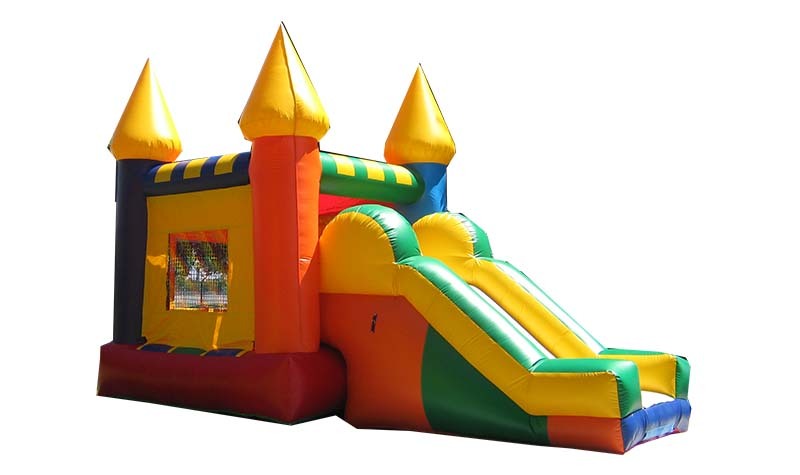 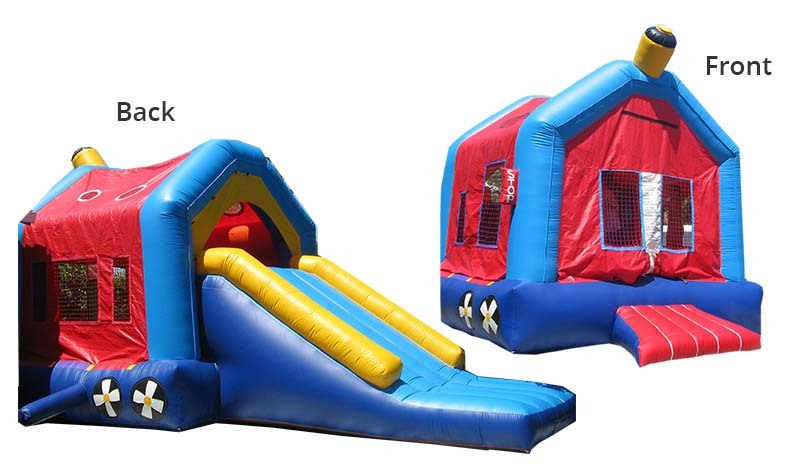 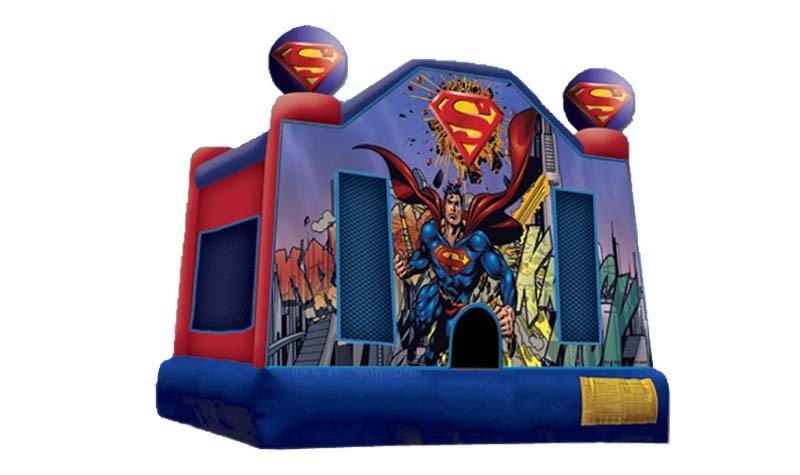 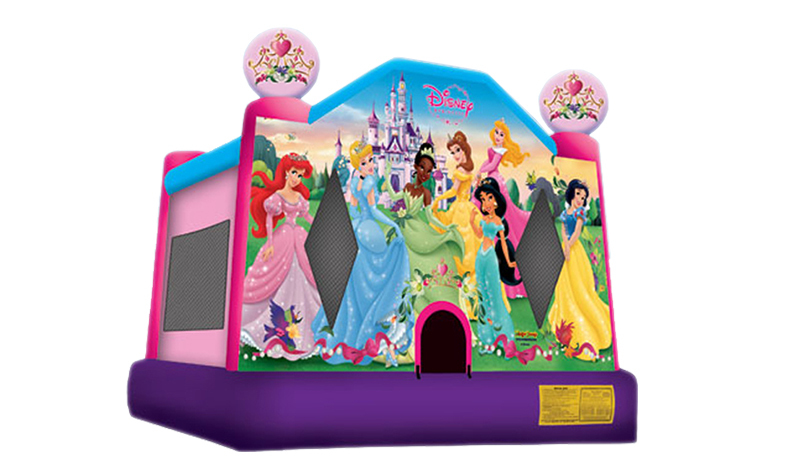 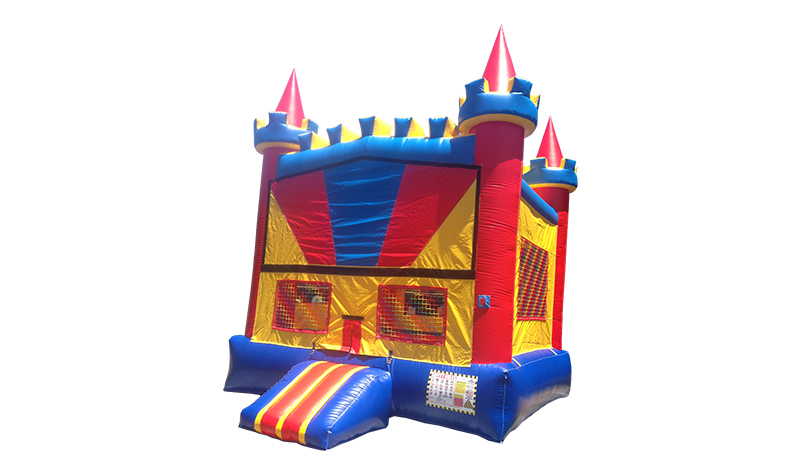 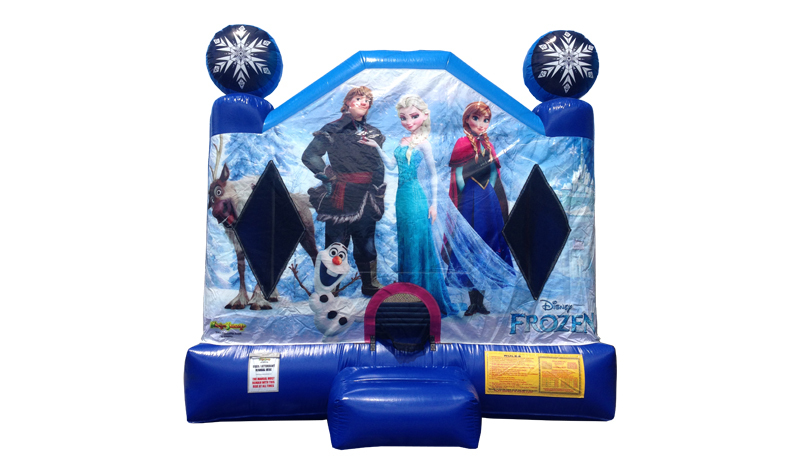 We proudly rent high quality jumpers, bouncers, combo units, slides, party chairs and tables. 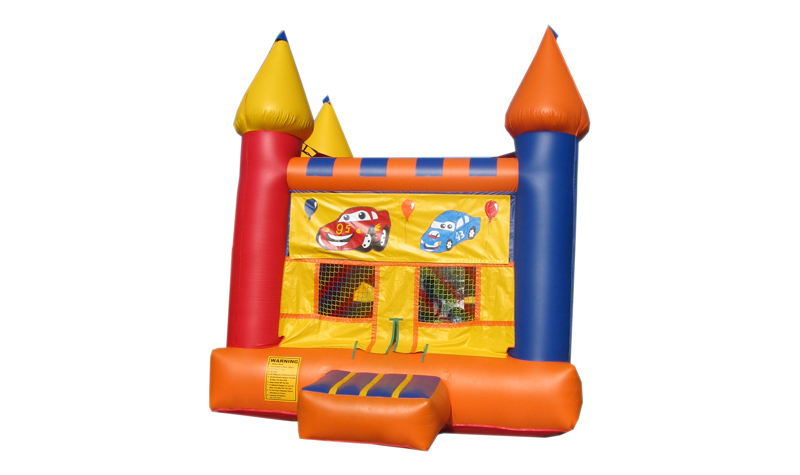 We are clean, dependable and offer excellent service. 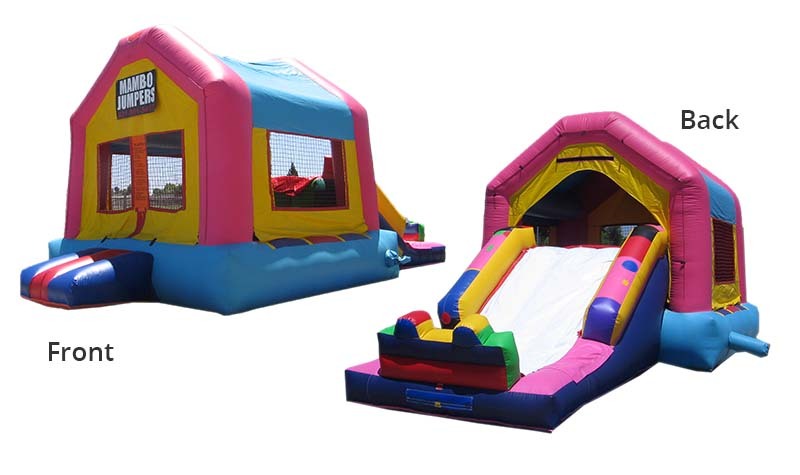 Our goal is to provide a fun and safe environment for all our clients. 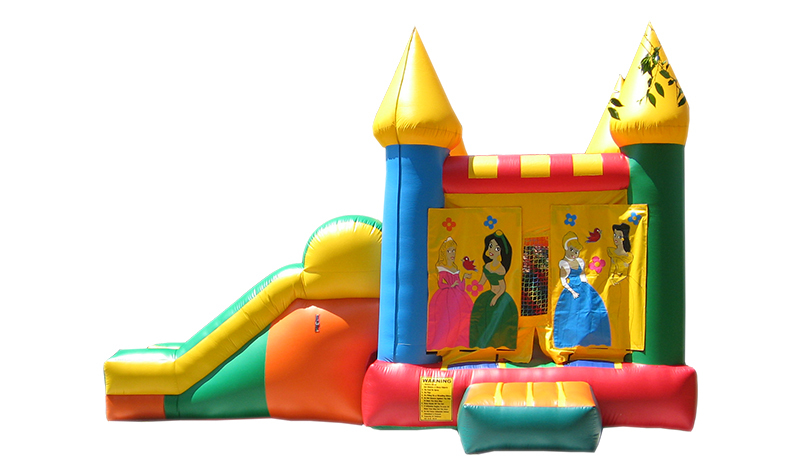 We have affordable and competitive pricing. 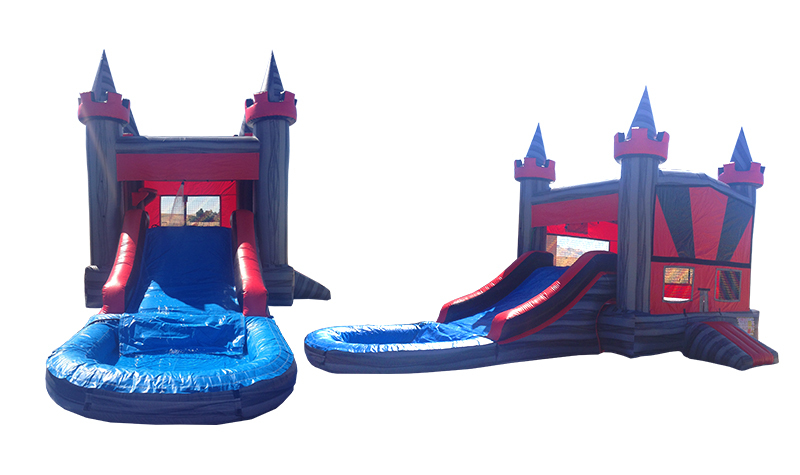 Make your next event memorable with one of our high quality jumpers! 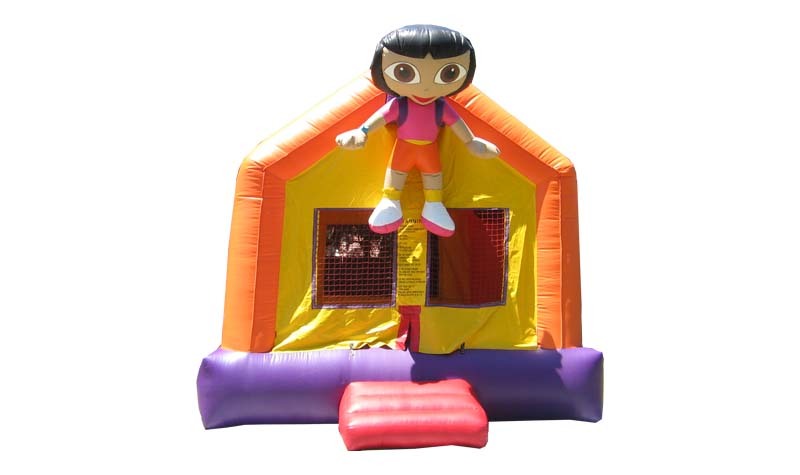 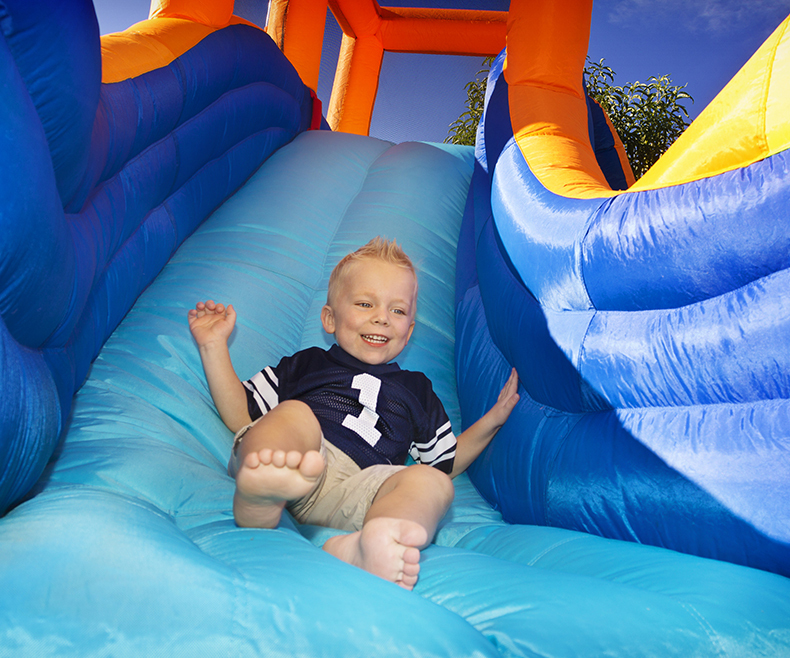 Kids love to jump and bounce around, letting off that excess energy that comes with being young. 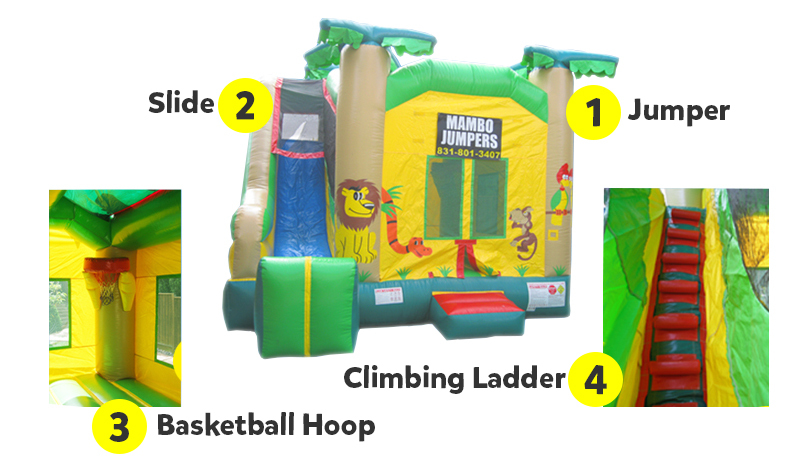 Give your kids the time of their lives and keep them active at their next birthday celebration by renting from Mambo Jumpers. 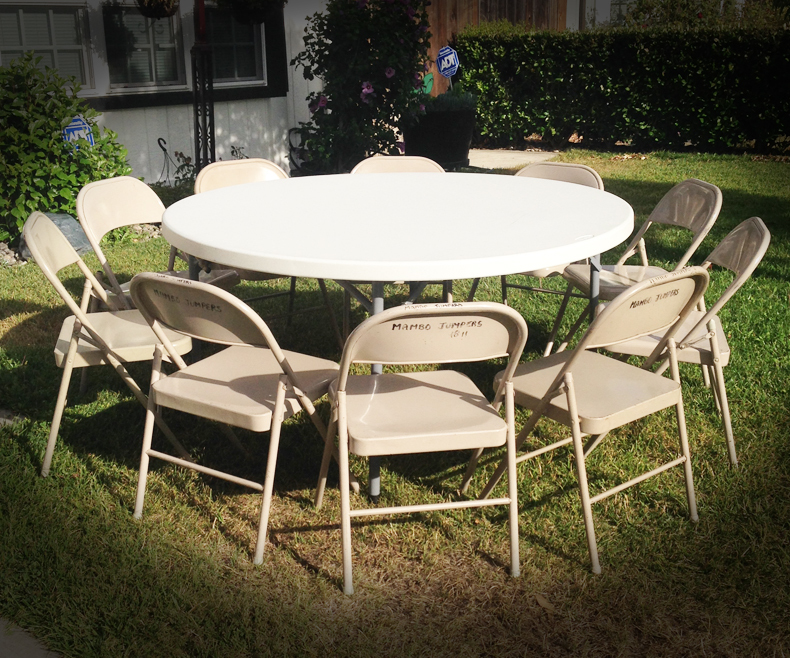 Make sure your guests always have a comfortable place to rest with our table and chair selection. 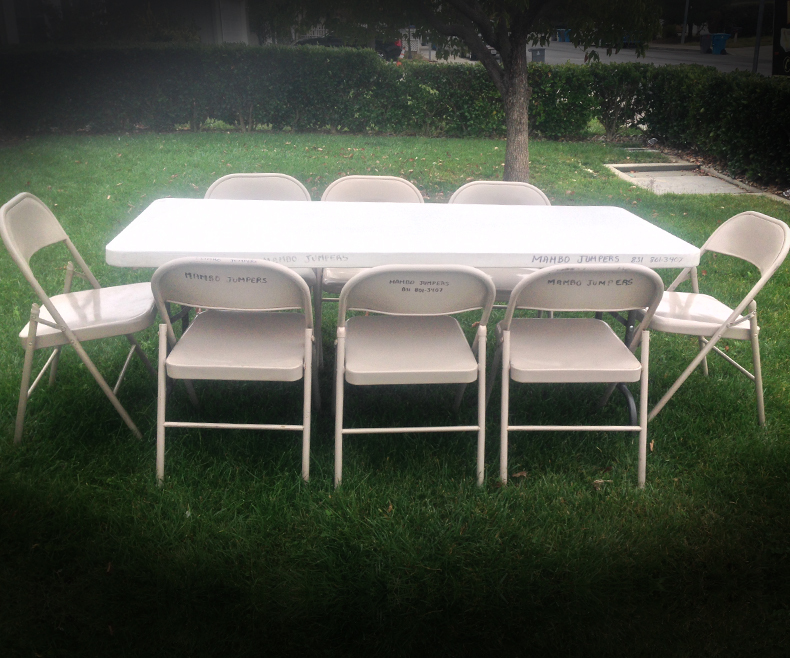 We have the perfect sized tables and chairs to suit your needs at Mambo Jumpers. 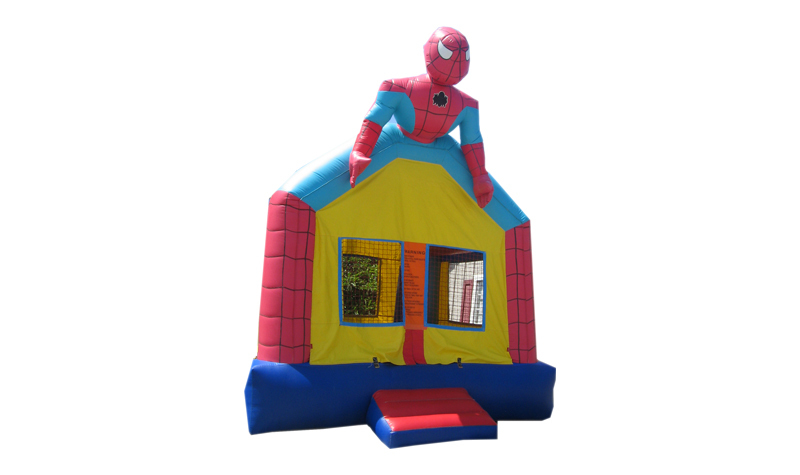 Serve the cake, the pizza, or any other food to kids and parents with our help. 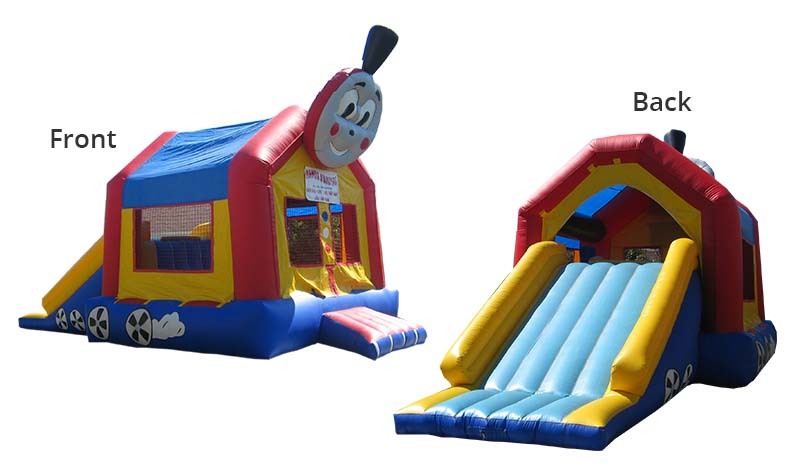 Choose from round or square tables. 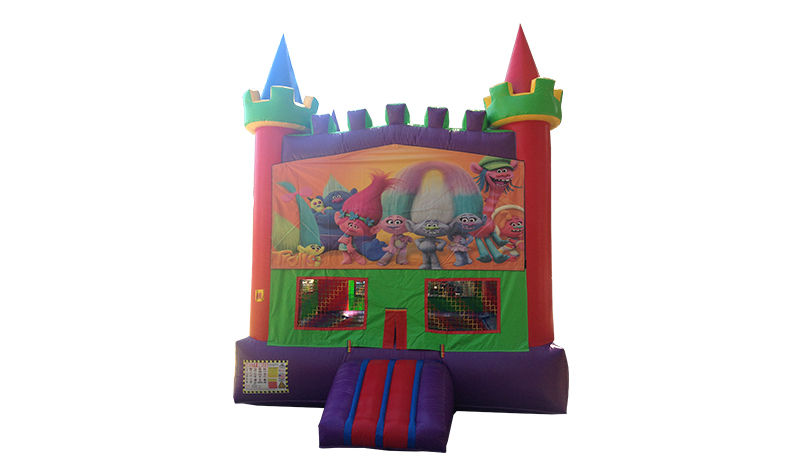 Call and Book a Rental Today! 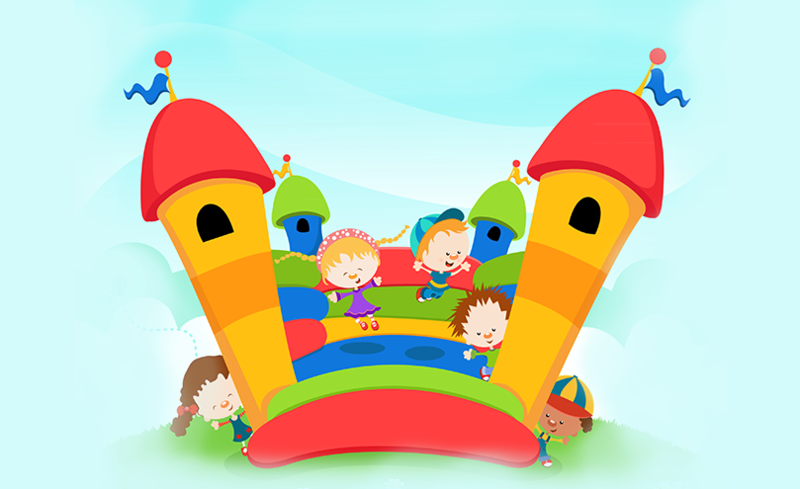 For the perfect party your kids will love, turn to Mambo Jumpers today and let them enjoy endless fun. 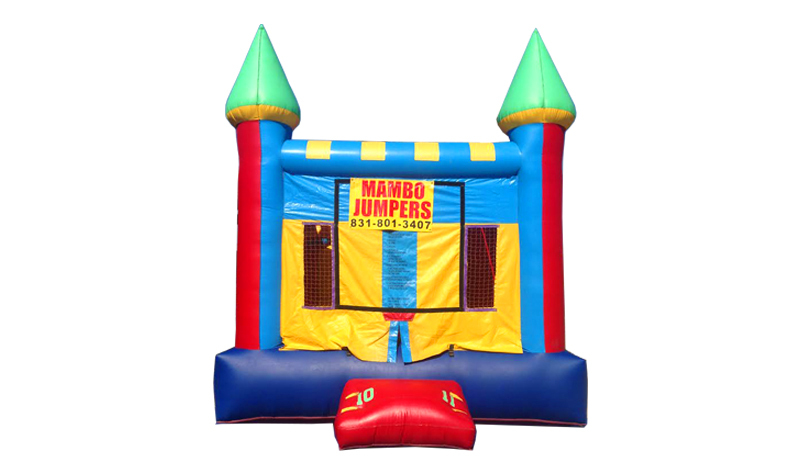 copyright © 2015 Mambo Jumpers All rights reserved.